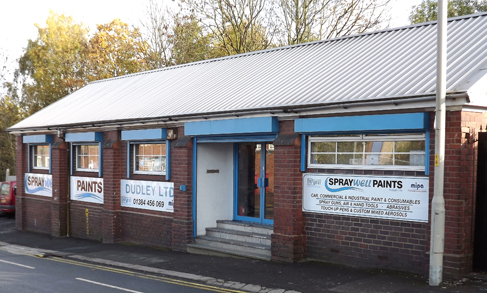 Welcome To Spraywell Paints Dudley Ltd.
Are you looking for a reputable automotive paint supplier who delivers nationwide? Whether you need car paint for a car project you're working on or you have a body repair shop and need a large supply of automotive paints and coatings, we have over 35 years' experience distributing paints to private customers and the motor trade. Based in Dudley we can supply paint to customers located throughout the UK, so whether you know the exact colour you need or you just want more information on the products we supply, don't hesitate to give us a call. Why choose Spraywell Paints Dudley Ltd? We strive to keep our prices competitive and will be happy to arrange for your products to be mailed nationwide. Give us a call to discuss the automotive product you require.